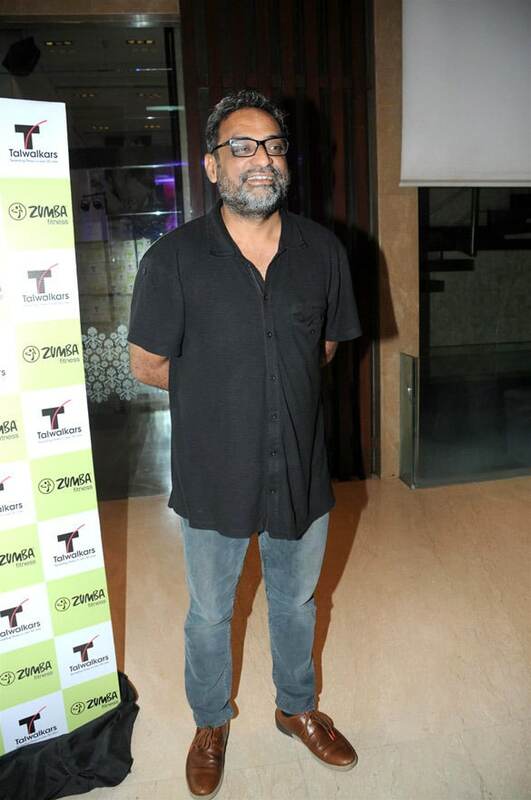 R. Balki is a prominent screenwriter, producer, and director of Indian film industry. He has directed many excellent films in his film career. Not only he is good at directing movies but also knows how to promote films in an intelligent way. R. Balki is known for his creative direction and has written as well as directed a number of good films in his career. Balki's first film was Cheeni Kum and starred Amitabh Bachchan and Tabu. His second movie, Paa released in the year 2009 and did an excellent business at the box office. He himself wrote the movie Paa and received positive reviews for his work. The other directed movies of the actor are Shamitabh and Padman. Padman was based on the importance of the menstrual hygiene of women and fared well in the theaters. BOTY has prepared a list of R. Balki movies. Check out the list and know about the box office collection of all his movies.